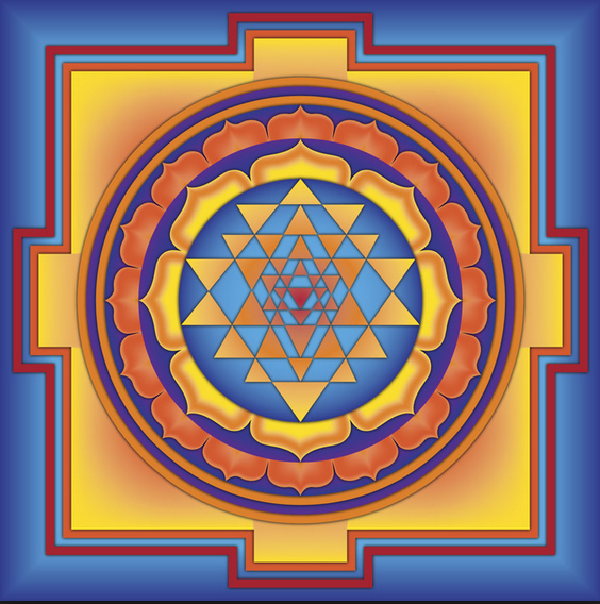 We believe that Dhyana (meditation) cannot be taught. Everybody has to find out his or her own understanding and technique and adjust themself according to the nature of their personality. Teachers can only guide upto the practice of dharana (the sixth step of yoga) to entered into the dhyana (seventh step of yoga ), according to Patanjali . The aim of meditation or yoga is not enlightenment; it is just a process or technique to get health and happiness. Meditation has four components. First of all, meditation is a process of removing stress from our personality. Meditation becomes a technique of stress management, through which the psychological and emotional frustrations are cleared. After that, meditation becomes a way of providing the mind with a focus – concentration. This is the second component. The state of concentration is so fine that there are no distractions and dissipations from the senses affecting it. Concentration is not internalization. It is just taking control of the four wild runaway horses, holding the reins of manas, buddhi, chitta and ahamkara, and directing them to move on the path that you have decided. Then the third component is the process of internalization, diving deep into the inner nature, and discovering what the building blocks of our personality are – the samskaras, the karmas, the influences, the impressions, the foundations of our mental, and psychological, emotional nature. The fourth component is then connecting with the positive self, connecting with the creative strength. 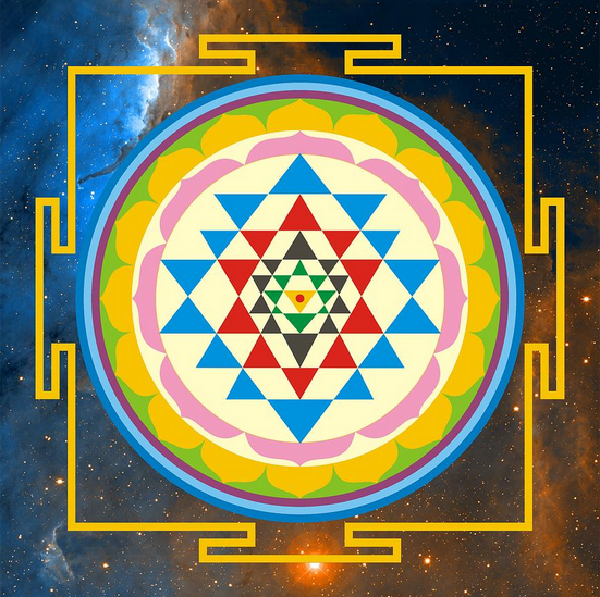 When we connect with this positive energy and cultivate positive qualities in our life, then meditation takes us from the conditioned nature to sattwa, the luminous nature of the self. And then meditation helps us to overcome our ego connections. The individual self is transcended. 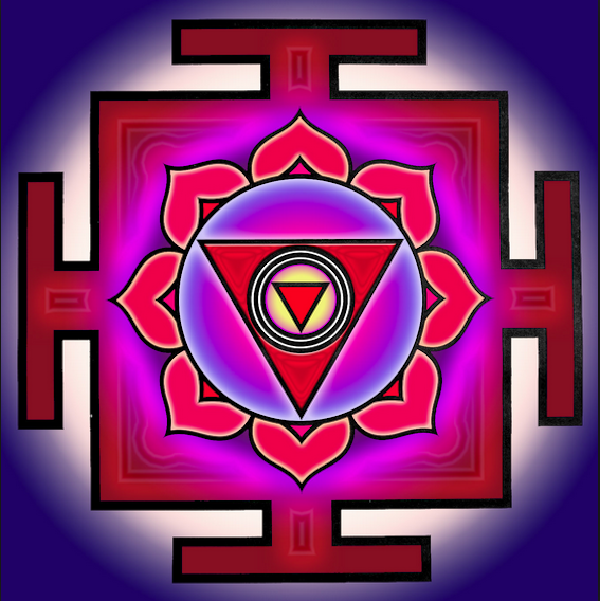 After transcending the individuality, samadhi is experienced: absolute harmony and balance. The progression of meditation from the management of anger, frustration, stress and phobias to the development of self-awareness, to connecting with the positive nature and discovering peace and harmony, to living a complete life by not connecting with ourselves but with the world around us. That is the relevance of meditation today. 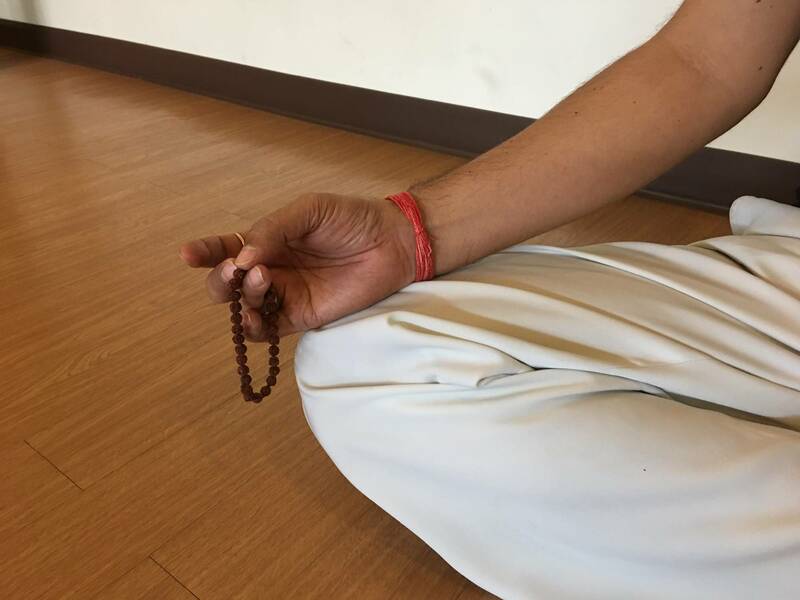 Meditation classes at Divine Yoga are taught by Master Sanjiv. 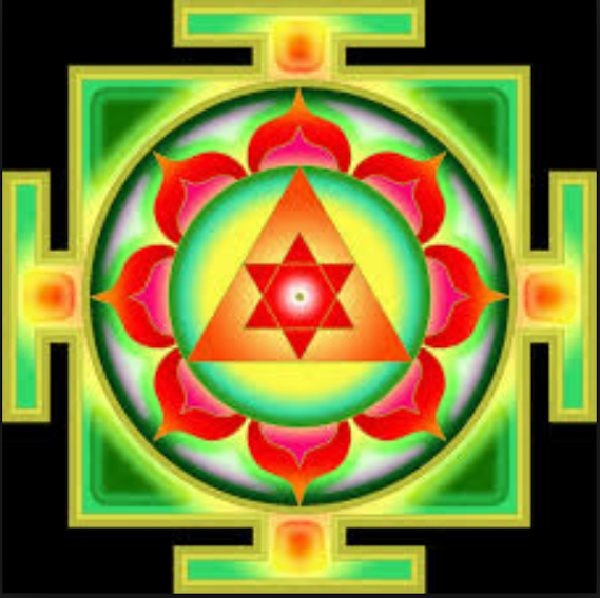 All meditation classes are initiated by Yoga Nidra to achieve deep relaxation first. Followed by the featured meditation techniques. 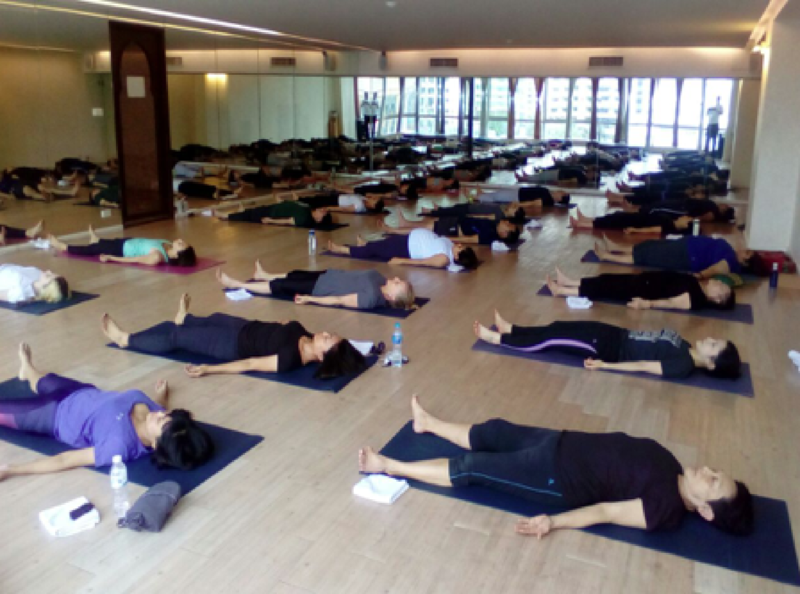 Yoga Nidra is one of the most powerful relaxation meditation techniques. It is performed in the lying position. 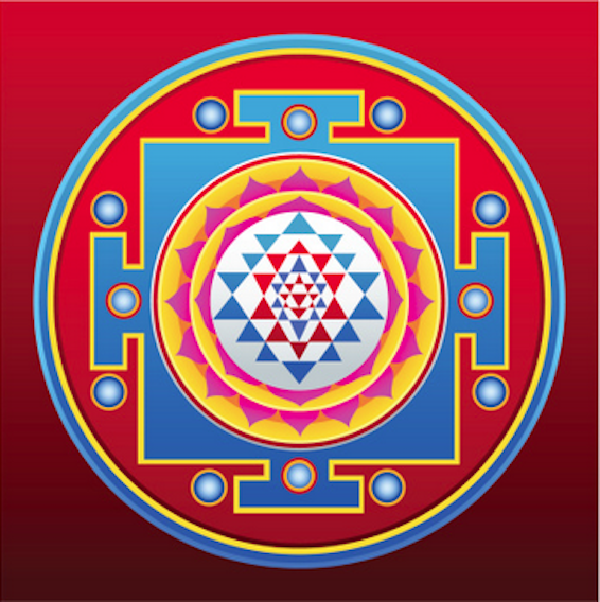 Using mantras for meditation uplifts you and helps you to keep your focus during meditation. Inner Silence (Antar Mouna) is a form of mindfulness that cultivates self-awareness, calms an overactive mind and reduces neurotic thinking. 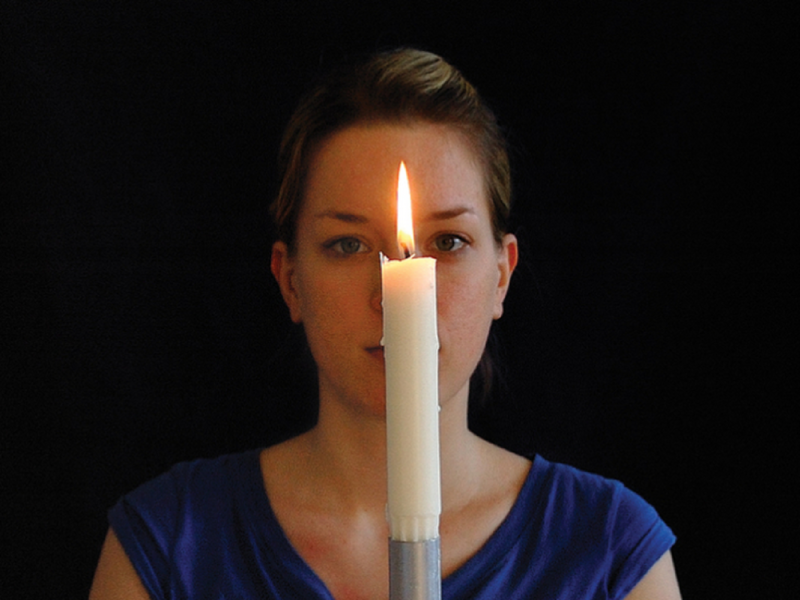 Looking intently with an unwavering gaze at a single point or candle flame until tears are shed. It is actually classified as a cleansing practice in Yoga. 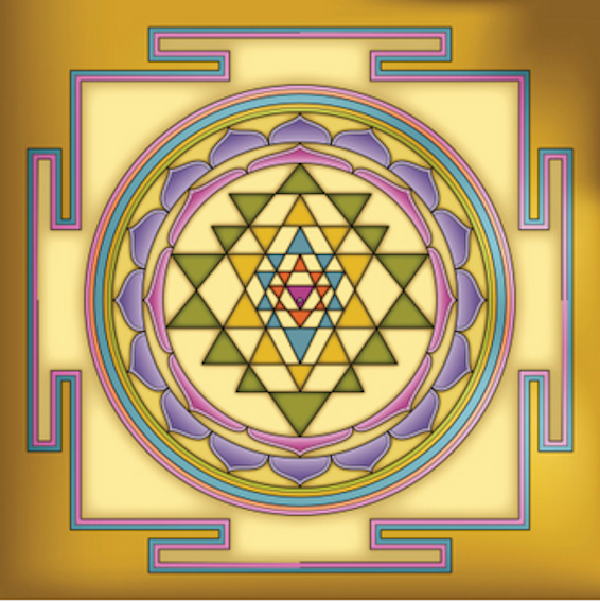 Ajapa Japa integrates body, mind and spirit by aligning breath, energy and mantra. It’s an essential practice for creating mental health and stability.